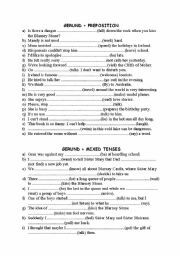 easy worksheet to introduce the question and negation of the present perfect simple. 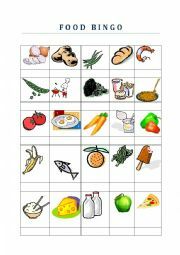 I created this Food Bingo to revise food words with my beginners. Hope you find it useful! 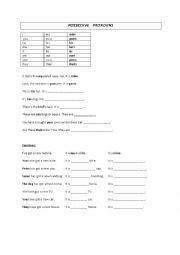 Worksheet on the usage of possessive �s� with singular, plural and irregular plural nouns. 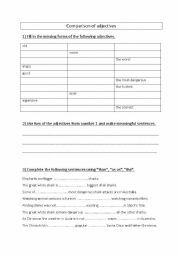 Pupils have to write their own sentences. 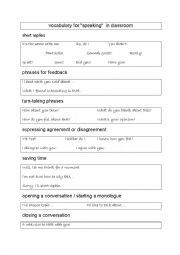 I use this vocabulary for speaking activities in class. 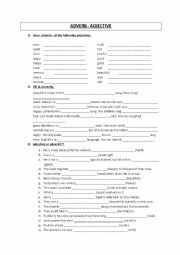 Pupils should have it in front of them while talking on certain Topics to classmates. 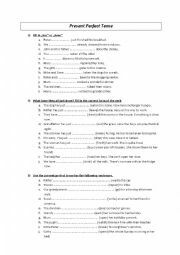 An easy exercise to see if your pupils can use the comparison of adjectives. I use this true/ false race in CLIL lessons. This one is about Tutankhamen. 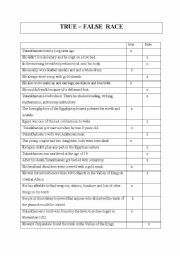 Either the pupils get the information from you in the lesson first or they get a reading text about the pharao.